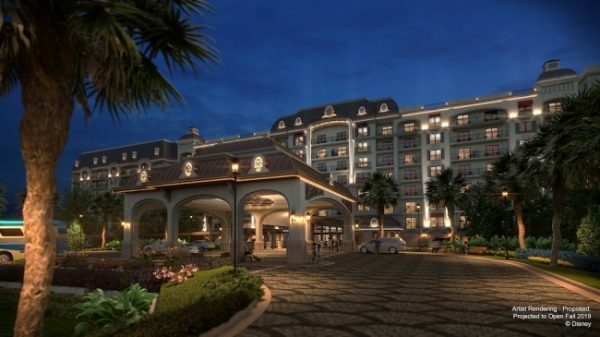 Currently, this resort is accepting reservations starting December 16, 2019. Conveniently located amid Epcot, Disney’s Hollywood Studios and Disney Springs lies the lush tropical getaway location of both Disney’s Riviera Resort and it’s sister resort, The Caribbean Beach Resort. Disney’s Riviera Resort, like all Disney resorts, is smoke-free. Designated outdoor smoking areas will be indicated on the Resort Map (check back closer to opening for details). Check our Rehabs and Closures schedule for any refurbishments or work taking place at the Disney’s Riviera Resort during your visit. 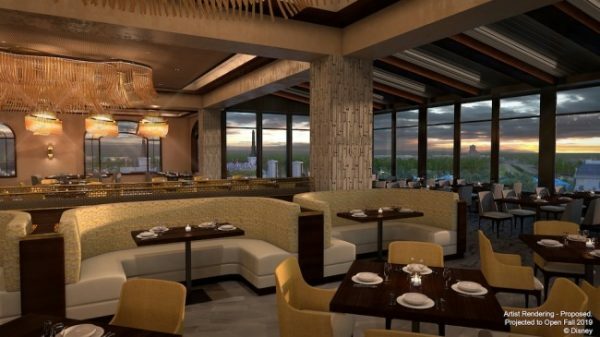 Located on the rooftop of Disney’s Riviera Resort, Topolino’s Terrace is designed to mimic the cliffs of the Riviera, with stunning views of the Walt Disney World Resort. Indulge in an unforgettable signature dinner experience accompanied by sights of nearby nighttime spectaculars at Epcot or Disney’s Hollywood Studios or, rise early and stop by for a new character breakfast. Enjoy freshly brewed coffee, your new favorite wine, or dessert right in the lobby. Have a drink or a European or Mediterranean-style snack – all poolside. For a quick bite or something to go, check out this quick service location. You will also have easy access to all of the dining at Disney’s Caribbean Beach Resort. Refillable mugs are available for purchase at Primo Piatto. Sponsor: Save money on Disney dining, by ordering drinks, snacks and other items that are delivered to your Disney Resort. Garden Grocer has over 5000 products including milk, cases of water, baby care items, breakfast items and even beer and wine. Voyageurs’ Lounge – aquiet study will feature décor inspired by a collection of book titles that Walt Disney gathered during his travels to Europe and other far-off places. Check out the monthly resort poolside activities here (check back when resort opens)! Check back for details about the shopping options once this new resort opens. Look at all your vacation photos by visiting the Photopass page. These professional pictures can make a great souvenir for home! Save money and buy official Disney Park merchandise and souvenirs before you leave home. 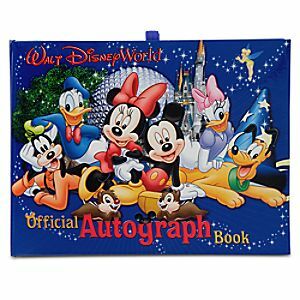 Disney Shopping has autograph books, character plush, travel accessories and many items that will make your vacation even more magical. Shop before you leave home to save time and money! Disney’s bus service is available to and from this resort to theme parks, water parks, plus Disney Springs. Disney’s Riviera Resort will also be one of the stops on the new Disney Skyliner (Gondola) System, with easy access to Epcot and Disney’s Hollywood Studios. Not an on-site child care facility. Kid’s Nite Out, in-room child care, is available at all resorts for children 6 months to 12 years old. Reservations may begin as early as 6:30 a.m. and/or may begin as late as 11:00 p.m., Services are available 24/7. Children ages 4 to 12 can enjoy an evening of fun, games and Character encounters at Pixar Play Zone. This kids-only experience at Disney’s Contemporary Resort also includes dinner and dessert and is offered nightly from 6:00 p.m. to 10:30 p.m.
Disney’s Riviera Resort is bound to be a new favorite for Walt Disney World Guests, and we can’t wait to share our best tips on enjoying it, once it opens.